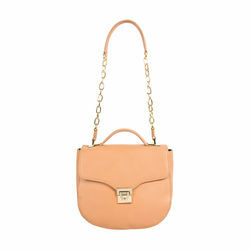 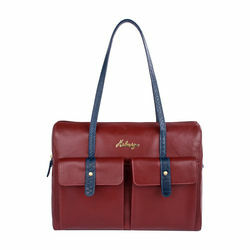 The Ellie bag from Hidesign evokes a folksy vibe. 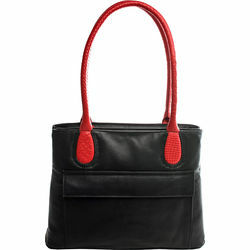 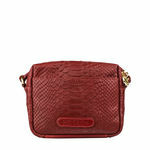 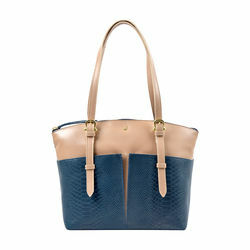 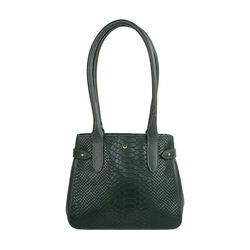 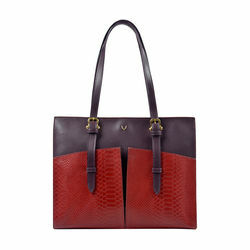 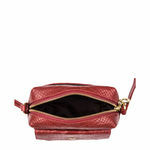 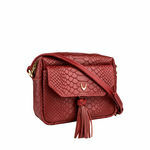 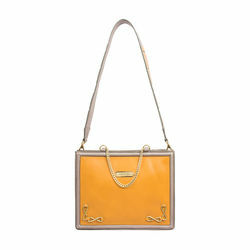 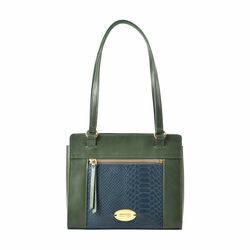 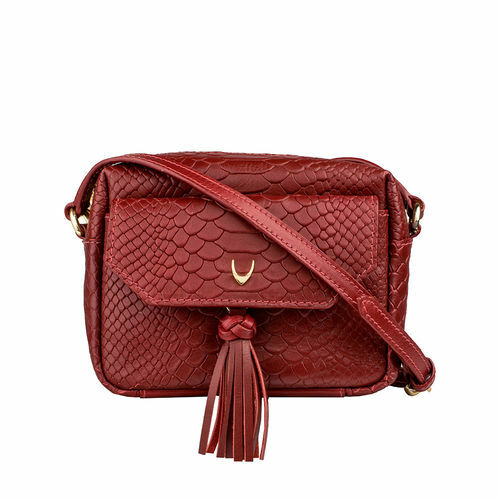 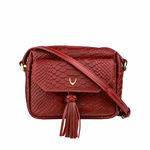 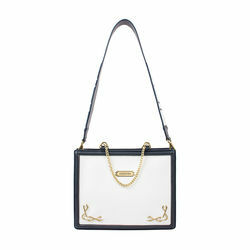 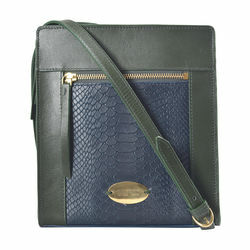 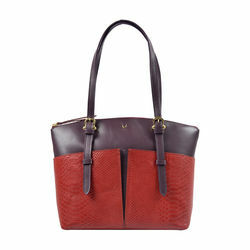 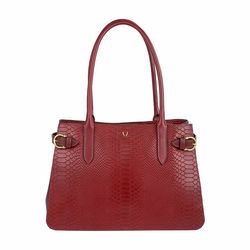 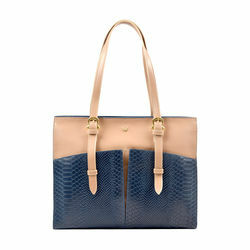 Handcrafted in the Hidesign atelier from snake embossed leather, the zip around design is accented by tassel detailing. 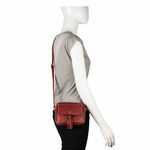 Perfect for festivals, nights out or shopping trips, simply sling it over your shoulder for an effortless wardrobe upgrade.